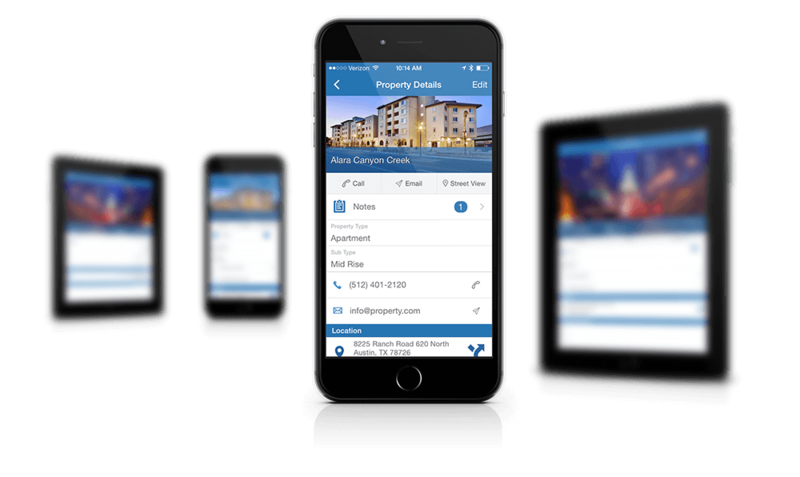 Realhound® PRM App is a Property relationship management solution, designed for today’s modern on-the-go property owner, manager, or real estate professional. Our customers have mixed portfolios: multifamily, single family, retail, industrial, storage, and a variety of other commercial properties. With 20 years of real estate industry knowledge, we carefully listen to and understand the needs of our clients, including owners and managers. 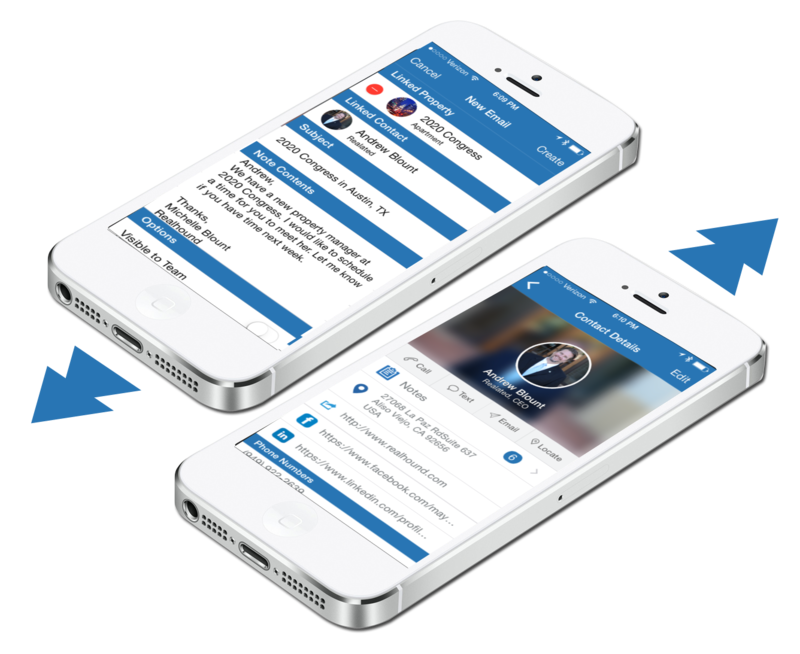 As a result, we created Realhound® App, an easy-to-use and time-saving mobile app that tracks all of your contacts, properties, and notes in the Cloud while you are on the go. 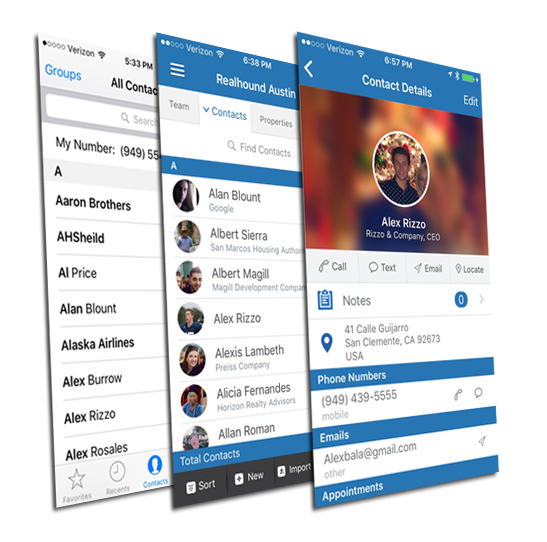 Realhound® App gives you the tools you need to work from anywhere on your schedule. 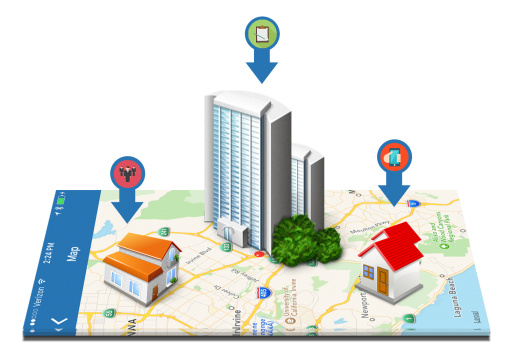 Realhound® App makes it effortless to map and locate your properties. 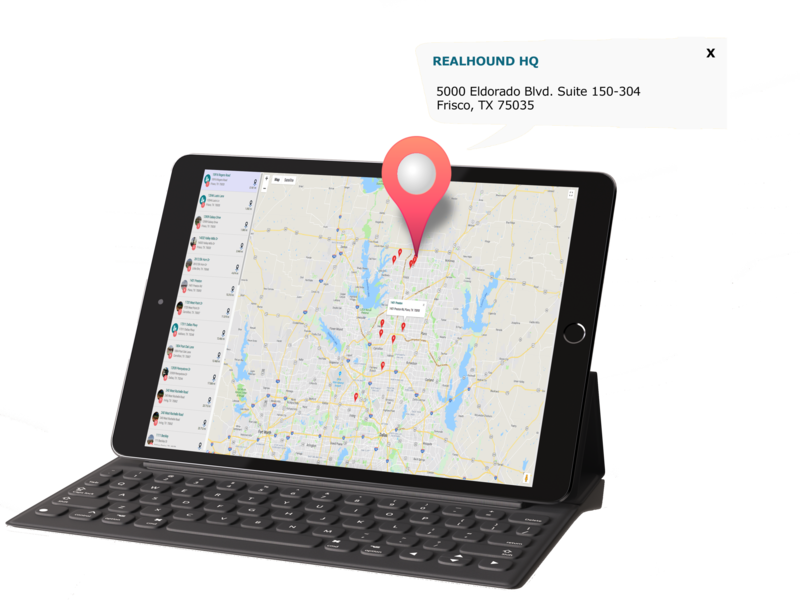 Realhound® gets directions and map points from Google®. Need a street view of the property? Simply select the Street View icon on the property page. Realhound® provides three different ways to view your property: Google® Maps street view, Street View, and Map location. Realhound® App’s unique Fill Me Out feature has two cool features in one! First, if you are at a new property and need to add it to the Realhound® App, you simply select the Add New button, select Fill Me Out, and the Realhound® App will automatically populate the address of your current location. Then select the Property Type and you are done. Just like that. Second, if you select Fill Me Out a second time, Realhound® App will search Google®, Zillow®, and the Realhound® database for the property address and import any data found regarding the new property, such as square feet, lot size, units, year built, property class, property description, and even photos of the property. 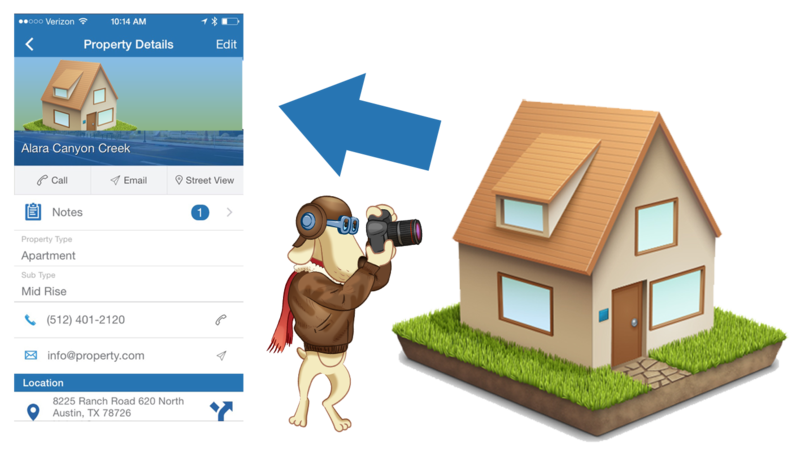 Realhound® App allows you to conveniently and instantly add property photos to the App using your mobile device while walking around a property. Or, save the photos in your photo library and add them later. You can even pin the primary photo and add floor plans. It’s so simple. That is why it’s so beneficial to have a true mobile app at your fingertips and not just a mobile web browser. 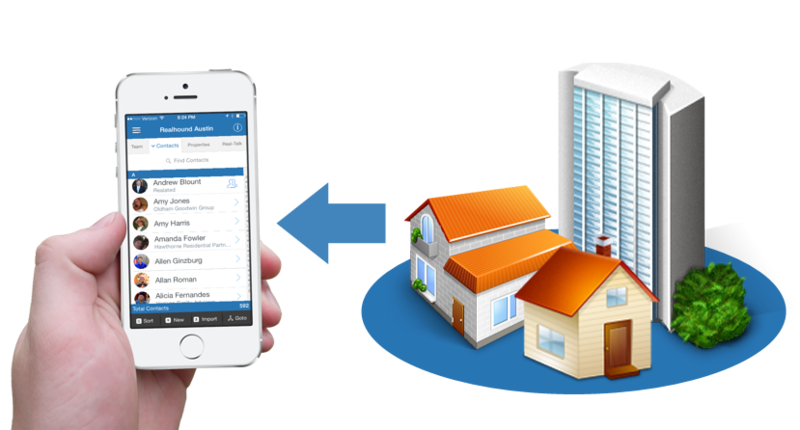 Realhound® App enables you to link every contact in your database to one or more properties. And each contact can even have more than one relationship. 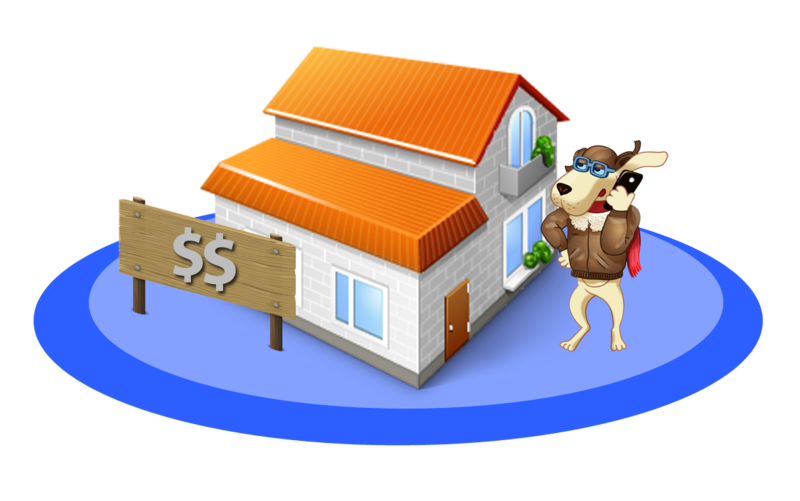 For example, Realhound® App will keep track of which properties Bob Jones owns, which properties he manages, and which properties he is selling or has sold as the agent. You can see every property Bob Jones is related to under his contact record. The relationships to properties have endless possibilities. 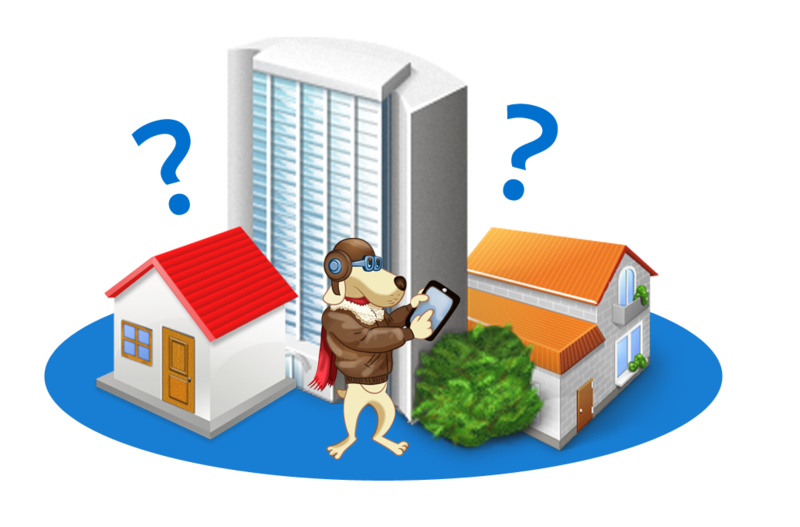 Realhound® App makes it easy to identify every contact associated with a particular property. Any owner, property manager, landscaping company, plumbing service, pest control service, contractor, builder, agent, mortgage broker, lender, etc. can be tracked back to a contact, which ultimately builds your relationship database. 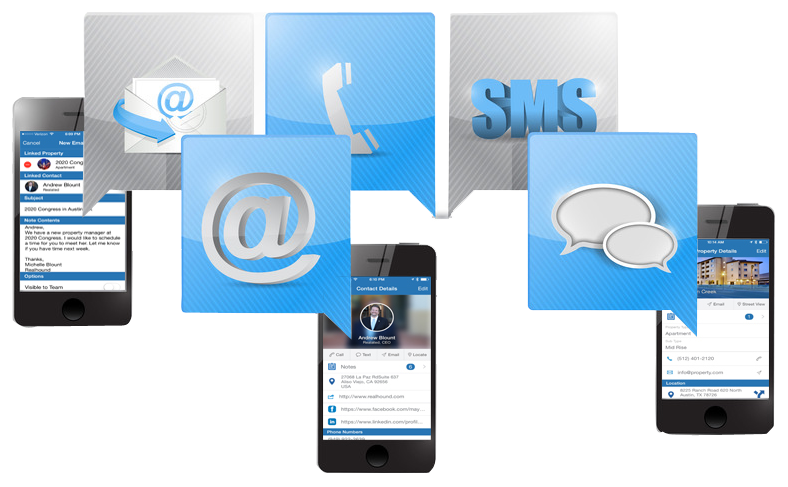 It is so convenient and easy to call, email and text your contacts from within the Realhound® App. Every email, call and text is added to that contact’s record as a Note, and each Note can be attached to a particular property or even another contact. By communicating on a regular basis with your contacts, you will start to generate a significant amount of inbound communication from prospects requiring your services. Realhound® App provides a template mechanism for setting up standard emails and text messages with full mail merge capabilities. If you normally send out emails and text messages regarding the same subject matter, you can easily set up these templates and personalize them with our Mail Merge feature. Select from over 75 mail merge fields, including Property Name, Address, Phone, Contact name (first, last or full name), and more. The Buyer and Tenant Needs feature was designed to take the irritation out of matching buyer and tenant needs with available properties while managing lists of both buyers and tenants. The Realhound® App automatically matches needs against available inventory within the property database. IntelliCall will automatically arrange the call list by placing those contacts that are statistically more likely to do business with you at the top of the call list and placing those contacts that are least likely to do business with you at the bottom of the call list. Have the ability to blog about properties, request bids, and see other properties that Realhound® users are blogging about all integrated into the solution and without the need to go out to a third-party site. Tags are a great way to find contacts or properties within your database. 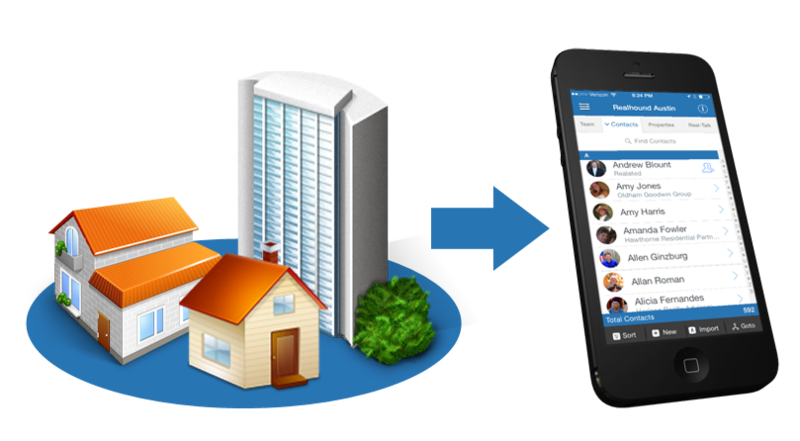 Realhound® App allows you to create tags on the fly and attach them to properties or contacts. Tags are an extremely useful search mechanism because they provide information about the searched subject as well as make it easier to find related contacts or properties with the same tag. A dedicated Realhound® expert is available to assist you in efficiently migrating your data from its existing platform. 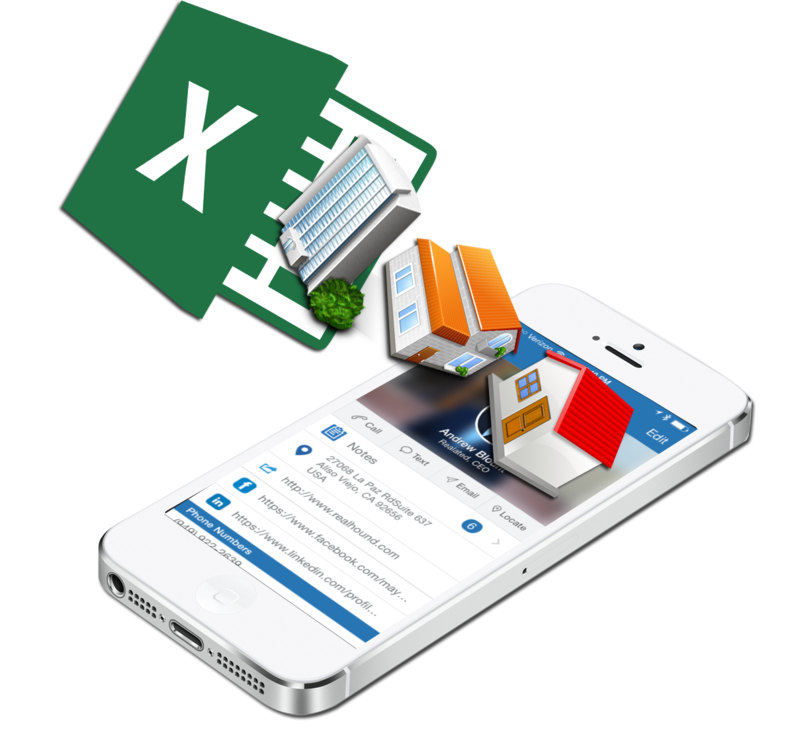 Whether your data is in Excel, REA, ACT, Access, or another database tool, our experts have the tools and years of training to quickly get you up and running in the Realhound® App. Unclutter your business contacts from your personal cell phone and leave important numbers, like friends, family and acquaintances. 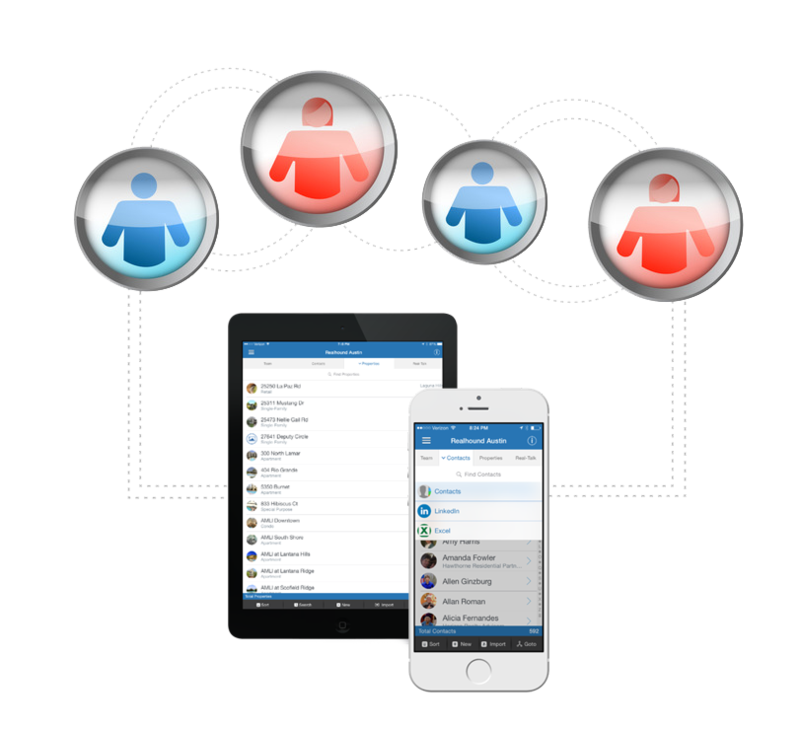 Realhound® App allows you to import all of those work-related contacts from your cell phone into Realhound® mobile. Realhound makes it easy to Add New Properties! Our super cool super fast “Fill Me In” feature allows the user to park in front of a property or go inside, go Add New property, select the Fill Me In feature and Voila! Address, city, state and zip are populated for you. Better yet, Fill Me In will go out to Google, Zillow and our robust Realhound® database to find any pertinent information about the location, including things such as Square Feet, Lot Size, # of Units, Year Built and more.